Lysosome related organelles (LROs) are compartments that carry out key functions within particular cells of an organism. While much is known regarding the functions of LROs (for example pigment formation in melanosomes and blood clotting by platelet dense granules), the processes involved in their construction remain poorly understood. Defects in these processes underlie a number of human genetic diseases. 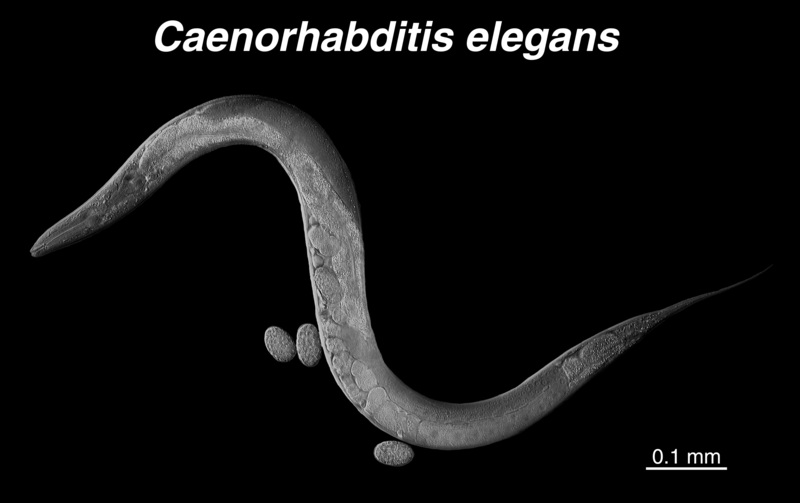 We are discovering and analyzing the function of genes controlling the formation of LROs in the model organism, Caenorhabditis elegans, whose homologues function similarly in humans.